Smoking weed with your partner can be loads of fun, whether you use it as an aphrodisiac or merely get high and watch movies together. However, some couples caution that it’s better to have your own relationship to cannabis, rather than to build your romantic partnership around the plant. For some, cannabis can either make or break a relationship. However, for other couples, cannabis can be a tool to decompress together. “My girlfriend and I found that we communicated better and were able to decompress from stress after class. We were able to be emotionally open with each other and able to express what we were feeling, especially after arguments,” says Jacob, an activist from New York. 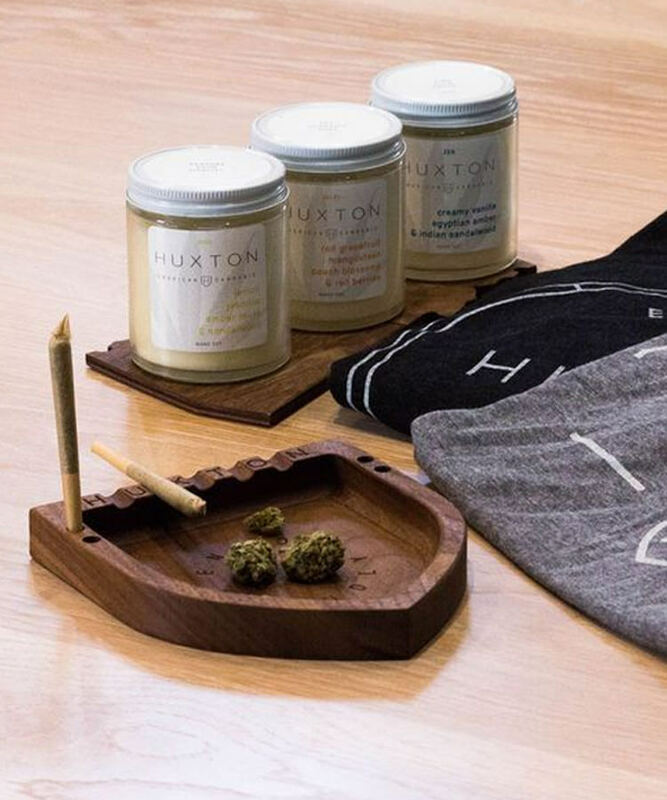 If cannabis is an important part of your life, it may have a lot to do with your values, perspective, and how you see the world, explains Molly Peckler, founder of Highly Devoted, a matchmaking service for cannabis consumers. “It’s incredibly important for couples to share how they blow off steam,” she says. For instance, if one partner is always drinking and the other person is always consuming cannabis, that can bring up struggles. “But I also think cannabis is a really profound way to connect with someone. It helps the ego recede a little bit, and when we remove cannabis it can be a challenge,” Peckler says. “The important thing is that there’s no judgement from one party or another.” When cannabis is either added to or removed from a romantic scenario, different aspects of a partner’s personality may surface. It’s important for all parties to be open to what may come up and to not judge the other person for how they behave when they’re high or sober. However, as in Emily’s case, it’s also important to ensure that you like and appreciate who your partner is, regardless of their mental state.